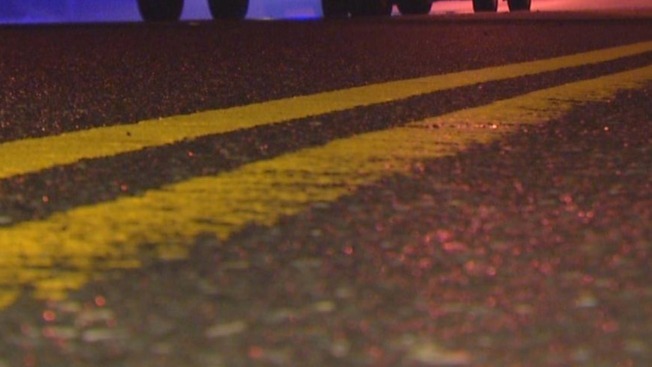 Vermont State Police say a motorcyclist crashed and died in the town of Weathersfield, shortly after an officer tried to stop the vehicle for a speeding violation. Police say the motorcycle was traveling at a high rate of speed on Wednesday night and failed to navigate a sharp right curve. It traveled off of Weathersfield Center Road and into a field. The driver was identified as Nathaniel Watkins. He was pronounced dead at the scene.